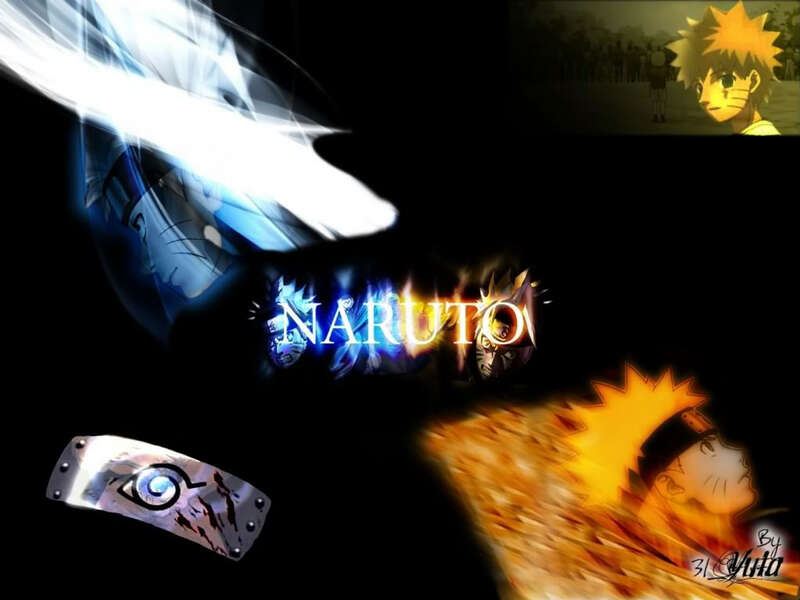 This is a list of the free and un-free naruto characters (Shippuden or main, your choice). Note!! The characters in this forum that died in the anime aren't dead here... so Deidara didn't blow up, Oro is still alive, and Asuma didn't get killed... etc. When your cannon characters do die, then that's it for them... unless you have a Chiyo handy, then they're done. If you have your own name, or created your own character please place there names here so that no one can take the name from you, thanks. Mine is taken. Nobody make a name with Itachi or I cut off your balls. omg like hows it going im going to become hokage and bring back sasuke.. I created my own SO I CLAIM IT O__O *sees itachi* OMG HOTNESSS O////O omg did i say that out loud.. I made my own, Okami. No takes and no steals. I'm Kiba Inuzuka...No copies or else Akamaru eats your face off okay? Subject: Re: CANNON CHARACTER LIST!! !